Nathalie now has something to wear. 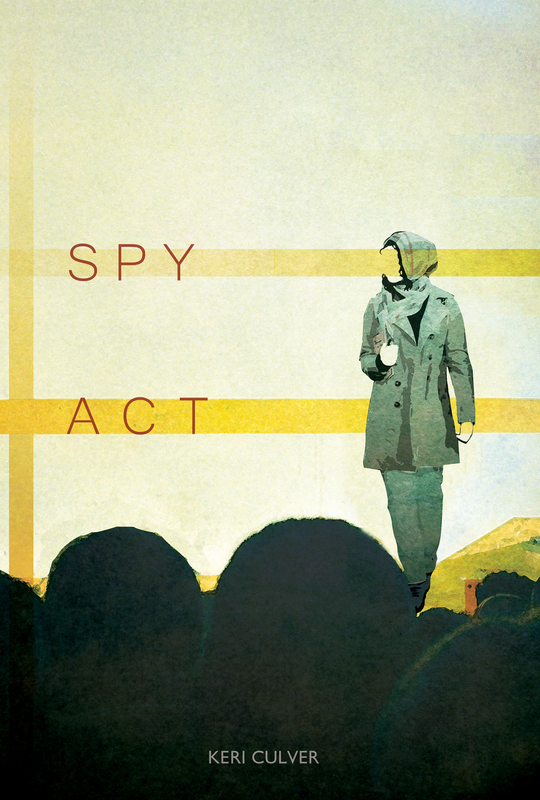 Spy Act has a cover! Thanks to Rima Salloum for an amazing cover design. It's mysterious, arty, eye-catching: I love it!